The new handheld is packing plenty of power, but the price remains a mystery. 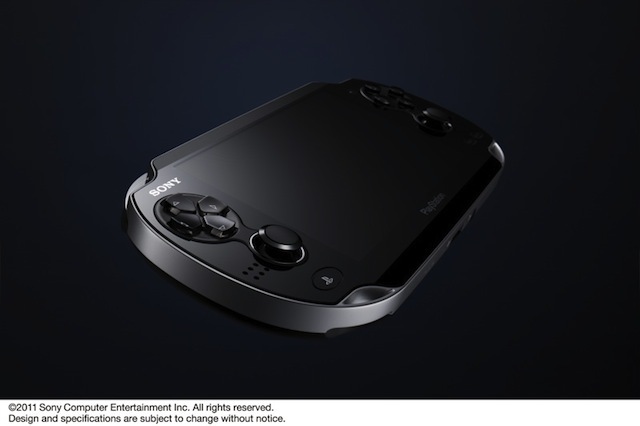 Following months of rumors, many of which have turned out to be true, Sony has unveiled the successor to the PSP. 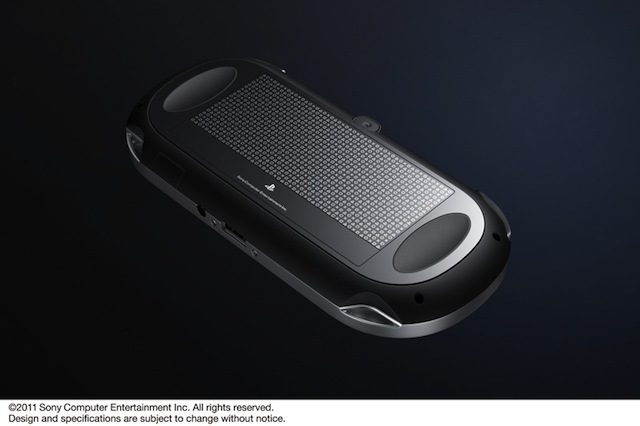 Currently codenamed the "Next Generation Portable," or NGP, the handheld is Sony's attempt to play both Apple and Nintendo at their own games. 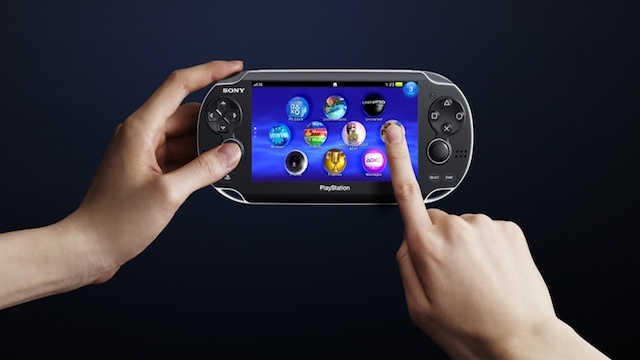 The NGP has a 5-inch screen with a resolution twice as big as the original PSP, dual analog sticks, and touch controls on the front and back of the device. Rather than use optical discs like the original PSP, the NGP will use flash-based memory cards, which will allow users to save game data straight on to them, and also allow games to be updated with new content. The NGP also has SixAxis motion controls, Wi-Fi and 3G services, front and back cameras, as well as a GPS function that will allow it to provide location-based content. Under the hood is a four-core ARM Cortex CPU and a graphics processor from Imagination Technologies. Sony showed off a new Uncharted game, which used the rear touch panel to move Nathan Drake around and the touch screen to perform stealth kills. The NGP's motion controls came into play when Drake was on a vine or rope, and the player could rock the device back and forth in order to generate momentum for a swing. Sony also had a number of third-party developers on hand to demonstrate games. Konami's Hideo Kojima showed off a tech demo of Metal Gear Solid 4 running on the device, and reiterated the idea that the graphics were as good as the PS3. He envisioned a future where it would be possible to play a PS3 game, transfer it to your NGP so you could play it while you were out and about, and then transfer it back to your TV and PS3 when you got home. There are so many different factors that go into making a device like this successful, it's much too soon to make any predictions about how the NGP might fare. Technical details are bountiful, but Sony is staying tight-lipped about when the NGP is coming out apart from a vague Winter 2011 release window, and there's no indication of how much it might cost. Hopefully, Sony won't try and charge a "premium" for the device as it did with the PSP Go, because with stiff competition from the 3DS - which will be out months before the NGP - and the iPhone/iPad, it might need all the breaks it can get. There's GDC, E3 and the Tokyo Game Show to go before the NGP becomes available however, so we'll no doubt find out more details in the coming months.